Lyndy is using Smore newsletters to spread the word online. Peregrine Falcons are carnivorous birds. 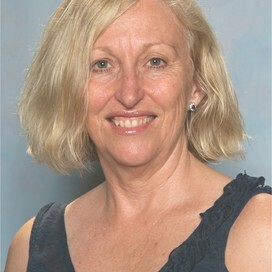 Some species are native to Australia. The scientific name is Falcon Peregrius. Peregrine Falcons live everywhere except Antarctica but the Australian ones have bigger feet. 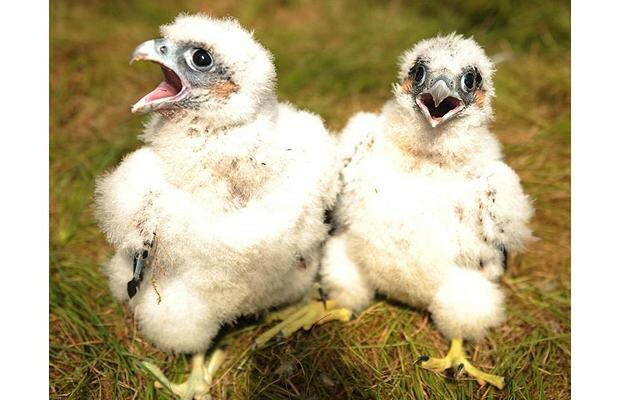 After the peregrines have their eggs and they hatch the male teaches the chicks to hunt for food but when the chicks are 10 to 14 days old, both adults have to hunt. 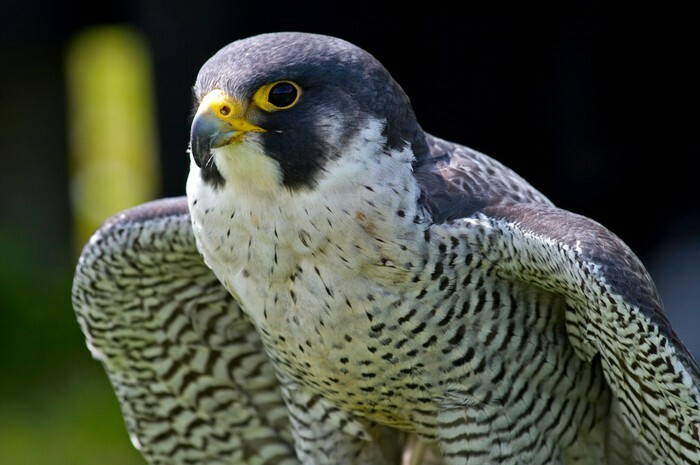 Peregrine Falcons have a black hood on their heads and are mostly cream on the front . They have stripy legs and a pointy brown beak. Threats to peregrines are cars, flying into glass and people shooting them. Peregrines are the fastest bird in the world.